The College of Physicians of Philadelphia Digital Library | "Lady Murray's". 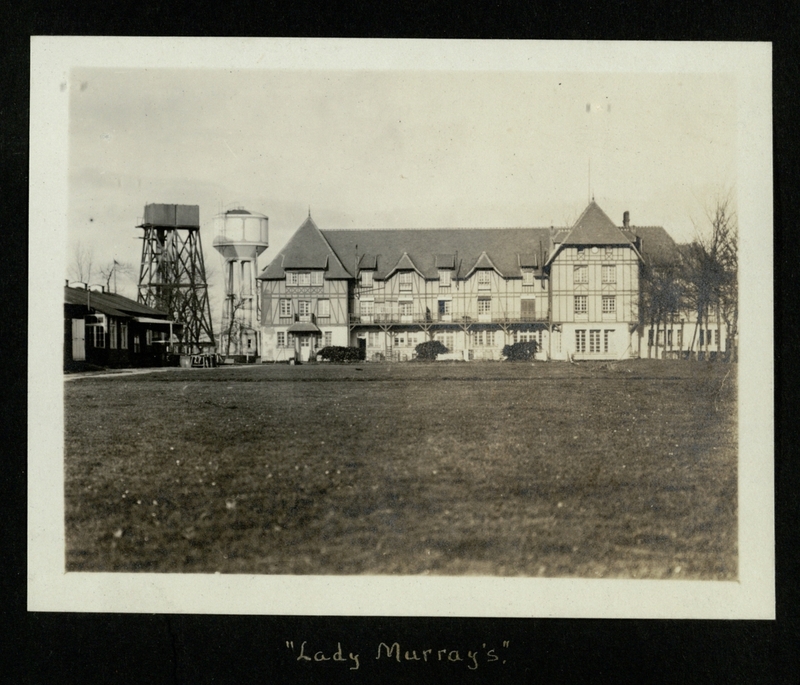 Lady Murray's was the name of the hospital for officers and was named after the English woman who had equipped it. Outerbridge, George W. 1881-1967, “"Lady Murray's".,” The College of Physicians of Philadelphia Digital Library, accessed April 23, 2019, https://www.cppdigitallibrary.org/items/show/6351.